Business or pleasure, Key West, Florida, stands as a great getaway from the noisy, stressful workday and home life humdrum. Change your daily life, vacation or work routine and arrange a creative work space at sea on a chartered yacht or a private cabana for two for a week. 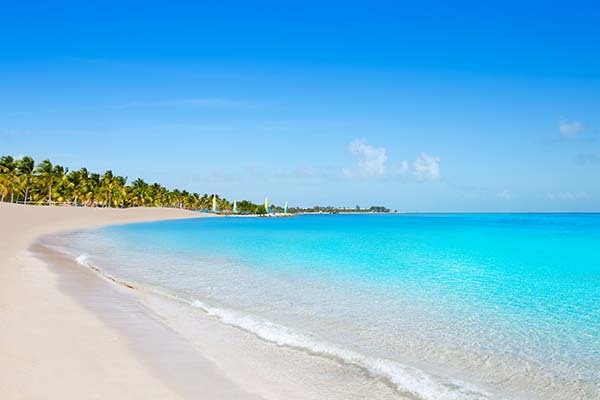 What better way to make that happen than with an exclusive luxury helicopter charter to Key West. Recharge your batteries and mix it up with a sunny, water-side adventure or luxurious leisure. 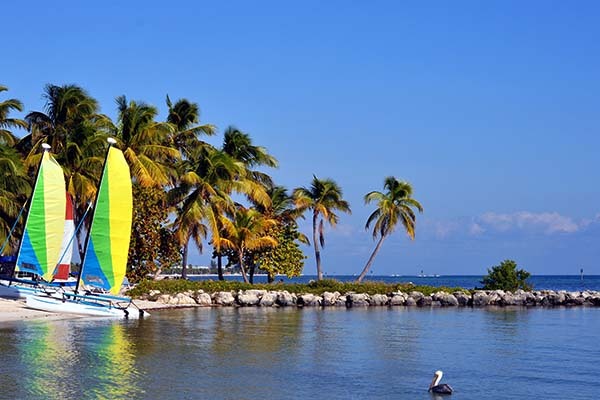 Contact The Wilbur Group today and let us devise a Key West package tailored to your needs. If you require a twin engine helicopter, or simply an air conditioned single jet engine helicopter, let us and our 20+ years of experience provide that for you. 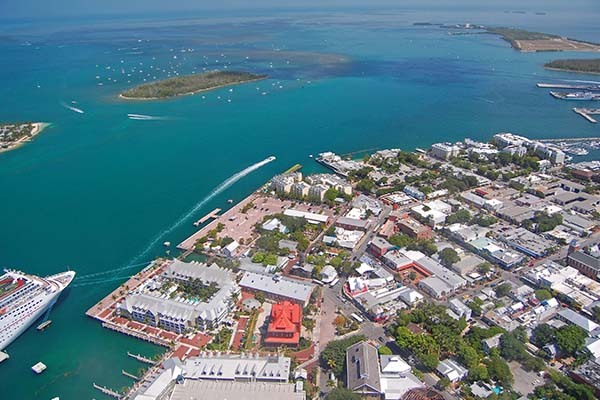 Discover all that Key West, FL has to offer. Known as the Winter White House for its attraction of U.S. presidents, Key West was home to Tennessee Williams and Earnest Hemingway and truly is the place of luxury and limes. Take a helicopter ride to your sunny destination where you will be whisked away in a luxury coach to a fine Key West hotel or day trip destination. 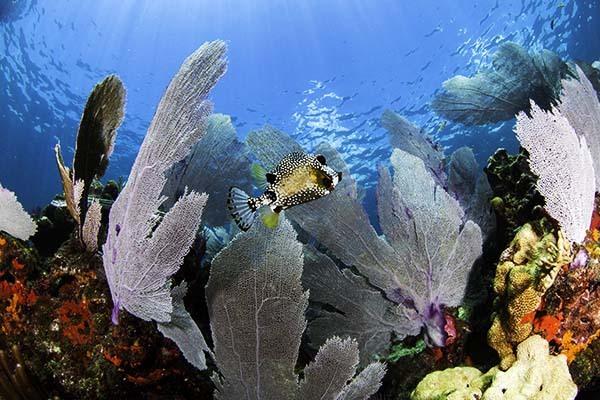 Take advantage of the many daytime activities Key West offers such as snorkeling, scuba diving, parasailing, shopping and historic site tours. Move your evening to the night life scene on Duval Street to enjoy the bars and cafes. Whatever your pleasure, from a surf-side picnic for two to a week-long adventure, TWG can arrange a Key West package suited for any luxury lifestyle.